 AVIONEWS - World Aeronautical Press Agency - Airplane transport. In the future, black boxes connected in real time? Airplane transport. In the future, black boxes connected in real time? 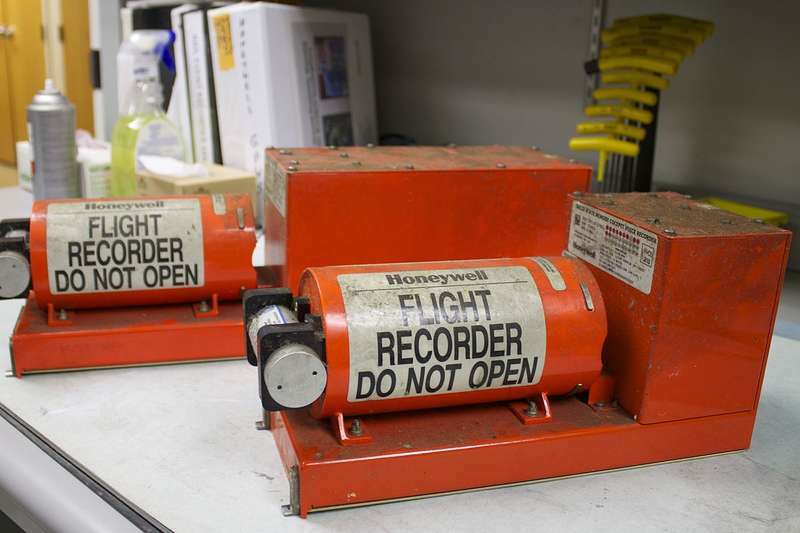 In the near future there may be the FDR (Flight Data Recorder) and the CVR (Cabin Voice Recorder) -also known as black boxes although they are orange- which transmit in real time the information collected on aircraft, so that in the case in which the investigators or airlines were needed they could monitor and analyze them without their physical presence. To this -according to press- it is working the two US companies Curtiss-Wright Corporation and Honeywell which should start soon to develop both the hardware and software, so you can give easier access to data in real time without risking to incur blockages of the registration or transmission system. A step forward that would be very important for transport because -in cases of emergency or accidents- would allow the airlines to optimize maintenance, having precise information directly, thus reducing the risk of problems due to problems related to aircraft. Of course, it is also necessary to develop an architecture and network infrastructures and servers that can manage, store and process a huge amount of data coming from all over the world. An important challenge for the future of transport.